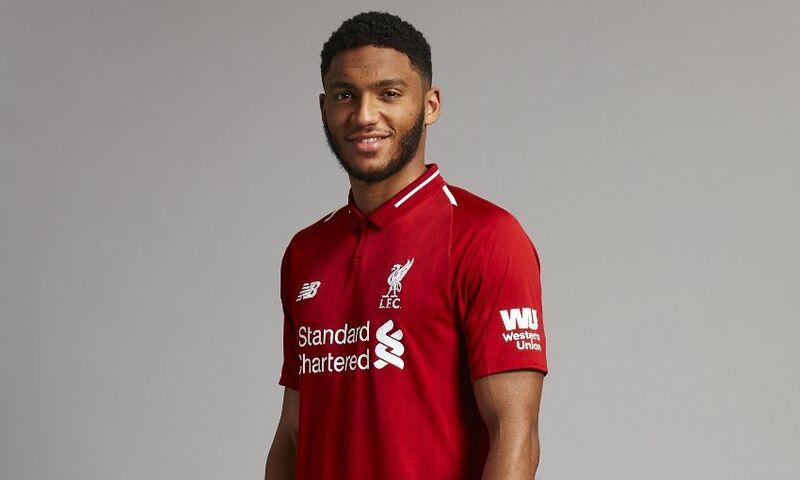 Jürgen Klopp has backed Joe Gomez to tap into his unlimited potential at Liverpool after the defender signed a new long-term contract with the club. The England international further prolonged a stay at Anfield that began in the summer of 2015 when he penned a fresh deal at Melwood on Monday morning. The news comes just days after Gomez suffered an injury setback that has enforced a temporary pause to a stellar season in which he has thrived, predominantly at centre-back. And Klopp expects his No.12 to not only resume that high performance level upon his return in the New Year, but continue to improve throughout his time with Liverpool. “It’s really nice news that makes a lot of sense to everyone involved,” the manager told Liverpoolfc.com. “Joe’s development and progression has been outstanding in the past couple of seasons and I only see his trajectory heading in an upward direction. “He is so keen to learn and so keen to improve that I think his potential has no limit. Already this season we have seen him mature on the pitch and the credit for that goes 100 per cent to Joe himself for the attitude he has. “His versatility is something that makes him even more valuable. He can play centre-half in almost any system you can think of, plus both full-back positions. It is no exaggeration to say he is one of England’s best defenders already, but when you keep in mind he is still very young the room for further improvement and development is just so exciting. “Off the pitch, I think I recently described him as ‘the nicest boy on the planet’ – and I mean it. He is so humble, so grounded, that it is a pleasure for me, my staff and the other players to work with him every day at Melwood. “I think Liverpool is the perfect home for him now. We benefit from each other – player and club. We are the perfect environment for him to achieve his full potential and he makes our team and squad stronger. I love how much he looks to learn from every person in our dressing room. He soaks up the experience, while at the same time finding his own path.